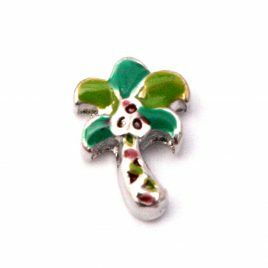 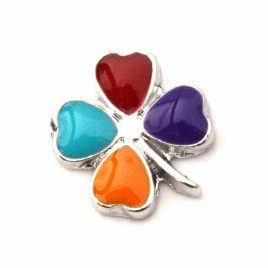 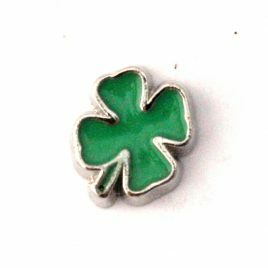 Colorful Four Leaf Clover Charm 7mm Fits in all Floating Lockets (Alloy, Stainless Steel, and Vintage). 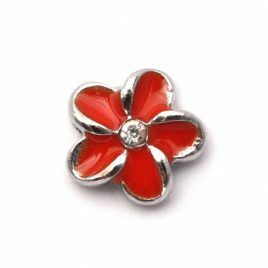 Orange Plumeria Flower 7mm Fits all Floating Lockets (Alloy, Stainless Steel and Vintage). 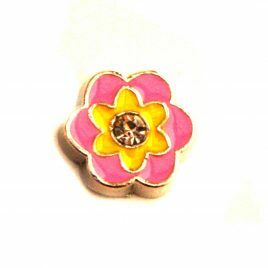 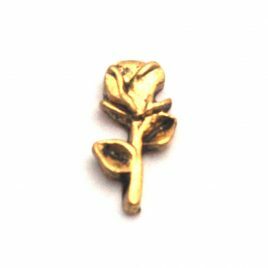 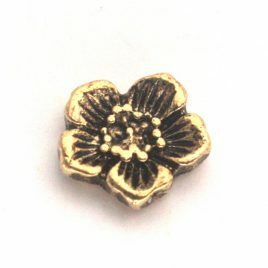 Pink and Yellow Flower 7mm Fits in all Floating Lockets (Alloy, Stainless Steel and Vintage). 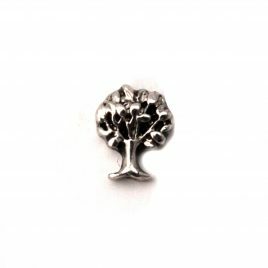 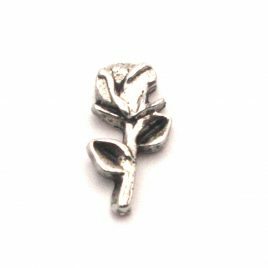 Silver Tree 7mm Fits all Floating Lockets (Alloy, Stainless Steel and Vintage). 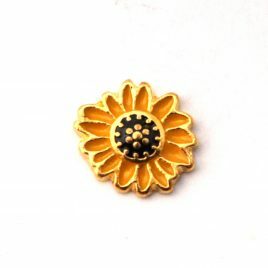 Sunflower 7mm Fits all Floating Lockets (Alloy, Stainless Steel and Vintage).